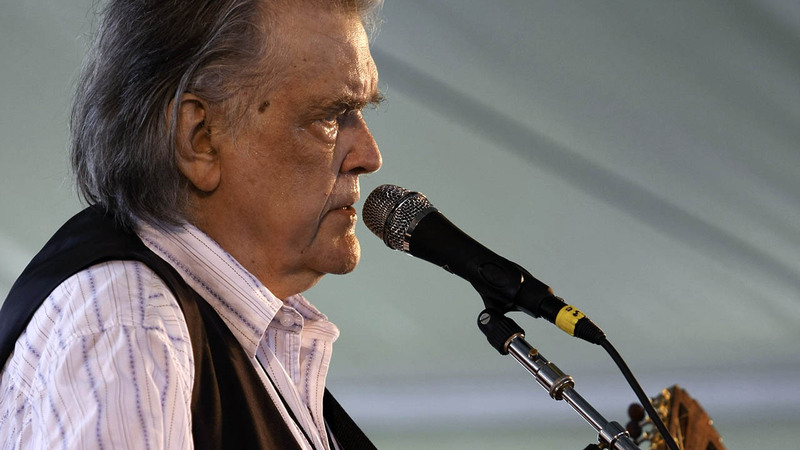 NEW YORK -- Texas singer-songwriter Guy Clark, who helped mentor a generation of songwriters and wrote hits like "L.A. Freeway" and "Desperados Waiting for a Train," has died. He was 74. Clark died Tuesday at his home in Nashville, Tennessee, according to his manager, Keith Case. He'd been in poor health, although Case didn't give an official cause of death. A native of Monahans, Texas, Clark belonged to a group of highly influential Texas songwriters that included Townes Van Zandt and Mickey Newbury. Together with his painter-songwriter wife, Susanna, Clark's home in Nashville became a gathering place for artists like Rodney Crowell and Steve Earle. He wrote songs for Johnny Cash, Ricky Skaggs, Jerry Jeff Walker, Bobby Bare, Vince Gill and John Conlee. 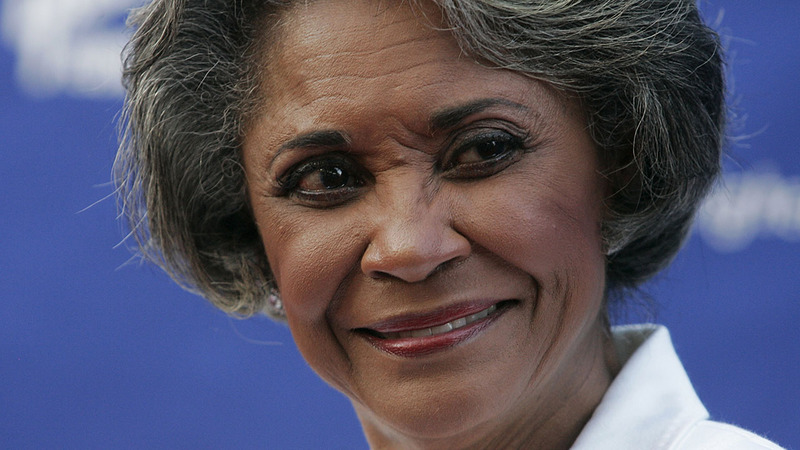 Remembering the notable celebrities and public figures who have died recently. Born in 1941, Clark's upbringing in west Texas inspired the scenes and characters for many of his songs, including "Desperados," based on an oil well digger who once stayed at his grandmother's shotgun hotel. His interest in music was inspired by his father's law partner, and most of the first songs he learned to sing and play were in Spanish. He moved to Houston in the 1960s, where he met Van Zandt and several other folk songwriters and played in coffee shops and bars. He married his first wife, Susan Spaw, and they had a son, Travis, in 1966. After his split with Susan, he met painter Susanna Talley and they moved to Los Angeles to pursue his music career. His dissatisfaction with the city's hectic lifestyle was the basis of his song "L.A. Freeway," which was recorded by Walker on his debut album. He and Susanna moved to Nashville in 1971, where his success as a songwriter led to a recording contract with RCA, and he released his first album, "Old No. 1," in 1975. The album included songs like "She Ain't Going Nowhere" and "Texas 1947," which Cash also recorded. "The only songs I have gotten cut were the ones I wrote for myself to sing," Clark said in an interview with The Associated Press in 2013. "And I didn't even think about the radio. Or think about other artists doing them. So I just quit wasting my time thinking about it. Because the best work always comes from writing for yourself and writing stuff you know about, rather than, 'What would George Jones like?' or 'What would George Strait like?'" His home became a musical haven for songwriters, singers and artists, and his house was full of demo tapes of songs and Susanna's paintings and artwork. He was close friends with many of Nashville's talented musicians, including Steve Earle, Emmylou Harris, Lyle Lovett and Shawn Camp. "It's almost like his music was embedded in the land," said fellow Texan Sarah Jarosz, a Grammy-nominated singer-songwriter and mandolin player. "The songs, with their depth, soul and simplicity were an important part of life for so many. As a young songwriter, I continue to find great inspiration from his music - a never ending journey and discovery of masterful songwriting. He touched countless lives with the gift of song, and the world is a much better place having had him in it." His songs were very detailed, literary and full of imagery, such as "The Randall Knife," about the knife his father carried with him through World War II. A tribute album to Clark, "This One's for Him," which featured recordings by Rosanne Cash, Willie Nelson, Kris Kristofferson and John Prine, won album of the year at the Americana Music Association's Honors and Awards in 2012. Clark received the Poet's Award from the Academy of Country Music in 2012. He was inducted into the Nashville Songwriter's Hall of Fame in 2004. "I am glad that I raised the bar to some extent, if in fact I did, but, I mean, you can't live on that every day," Clark said in 2013. "You have to reinvent yourself the next day. You have to write as good and continue to do so. And that gets harder." He recorded several albums, although he never achieved the same success as a performer, but he was beloved in the folk and Americana musical community. His final album, "My Favorite Picture of You," won a Grammy in 2014 for best folk album. The title song was inspired by his wife, who died in 2012 and who is featured on the album's cover. The picture shows a frustrated Susanna, her arms crossed and a glare on her face. "Townes (Van Zandt) and I were in that house that she is in front of and we were drunk, drunk, just obnoxiously drunk," Clark said during a 2013 interview with the AP. "And she had just had enough." He is survived by his son Travis and daughter-in-law Krista McMurtry Clark; grandchildren Dylan and Ellie Clark; sisters Caroline Clark Dugan and Jan Clark. Funeral arrangements are pending. This version corrects the date Clark was inducted into the Nashville Songwriter's Hall of Fame to 2004.